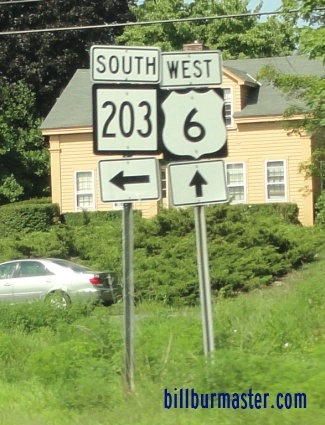 Connecticut State Route 203 is a short north-south highway in Western Windham County. It runs from Connecticut State Route 32, at South Windham, to U.S. Rt. 6, at North Windham. CT St Rt 203 passes through the following towns in Windham County. 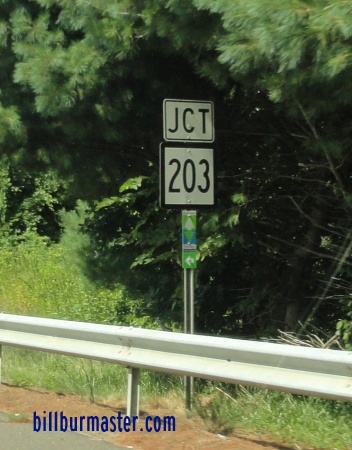 CT St Rt 203 is not multi-plexed in Windham County. 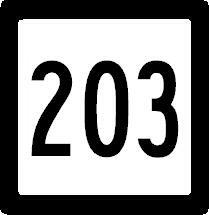 CT St Rt 203 intersects the following highways in Windham County. U.S. Rt. 6, at North Windham. Connecticut State Route 14, at Windham. Connecticut State Route 32, at South Windham.